WPP investors have made clear their opposition to chief executive Sir Martin Sorrell's 2011 pay package, which totalled £12.9m, with a 59.5% vote against the company's remuneration report. Although the vote is non-binding, the result has the potential to trigger a rethink from the company of how it rewards its founder and figurehead. 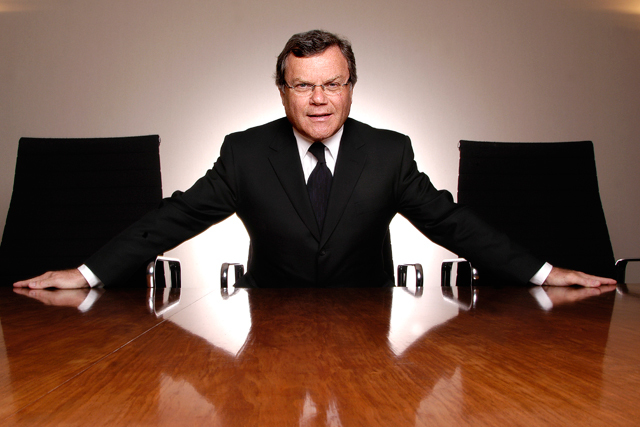 WPP chairman Philip Lader said: "We take the remuneration report vote seriously. We’ll consult with many shareowners and we’ll then move forward in the best interest of our share owners and our business." Shareholders also targeted Jeffrey Rosen, who as chairman of the company’s remuneration committee approved a 30% increase in Sorrell’s salary and other improvements that contributed to a 56% boost over his overall package for 2010. The proposal to re-elect Rosen as a director was opposed by 21.8% of shareholders. Investors have become increasingly activist over executive pay over the past few weeks, resulting in the departures of the chief executives of newspaper group Trinity Mirror and insurer Aviva. However, just 1.8% of shareholders opposed the proposal to re-elect Sorrell as a director. Sorrell’s base salary, which WPP claims had stayed at £1m since 2007, was increased to £1.3m in 2011, while the maximum payout he could get from WPP's short-term bonus scheme was increased from three times salary to five times salary. Sorrell received benefits of £459,000, short-term incentives in cash and shares worth £3.7m, pension contributions of £585,000, dividend equivalents of £1.3m and £5.6m from a long-term incentive award. The more generous package went through after a significant investor protest over pay at last year's AGM - in that vote 41.8% opposed the remuneration report.